Rory McGreal is the UNESCO/Commonwealth of Learning/International Council for Open and Distance Education Chair in Open Educational Resources at Athabasca University. Rory spoke at an OEPS seminar in Edinburgh on 27 September 2016. Rory used two sets of slides. The slides on copyright can be accessed via this link and the overview of OER can be accessed via this link. 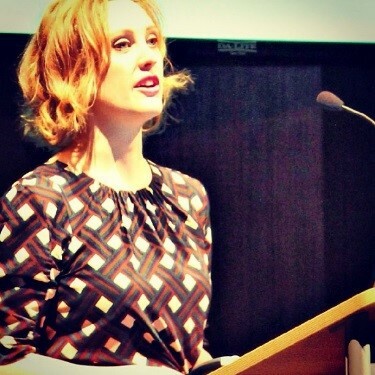 We have also created a Storify of the discussion around Rory’s talk. If you’re interested in supporting and developing institutional open practice, the latest OEPS Hub case studies are for you! Focused on the University of Edinburgh, we interviewed Melissa Highton and Stuart Nicol earlier in the year to find out more about the background to Edinburgh’s approach to open education. From taking a look at the meaning of open within the Edinburgh context to developing joined up services and policies to help staff and students become more open in their practice, these case studies are a great insight into driving forward institutional change. Read Creating a Culture of Open: University of Edinburgh and Active Evolution: Enabling Cultural Change at Edinburgh University to find out more! Image credits: Photo of Melissa used with permission. Sketchnote of Melissa’s keynote “Open with Care…” at OER16 “Melissa.Highton.OER16” by Beck Pitt and licensed CC BY 2.0. Photo of Stuart and “Embracing Openness” image used with permission. After Laura had made her presentation there were lively discussions at each table. 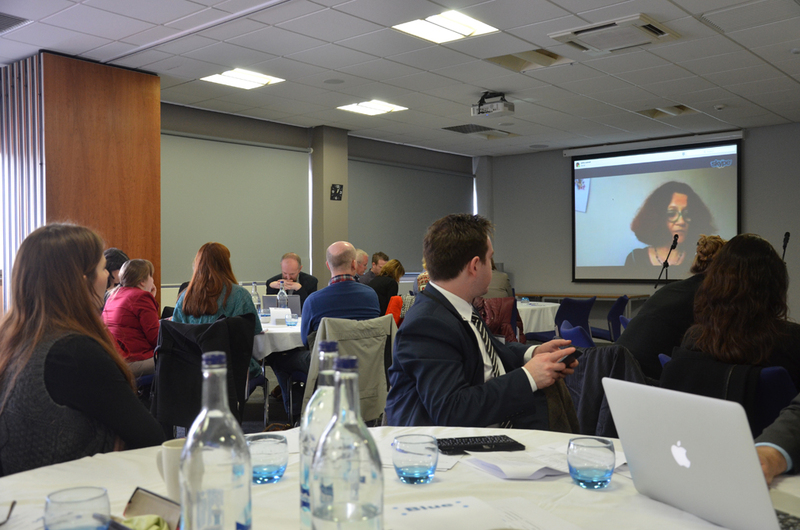 We are pulling together some of the notes from the discussions and aim to publish them shortly – if you were in one of the groups and would like to add a personal reflection please email oepscotland@gmail.com with your comments or the link to your storify, comment on this blog post or use #OEPSforum2 on twitter. Can you explain the perceived relationship between piracy and open educational practice? 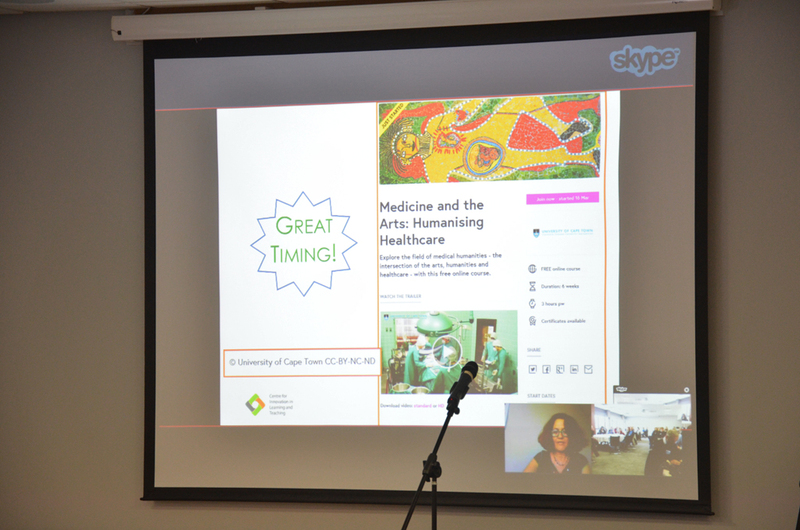 Is there government and strong institutional policies around open educational practice in South Africa? 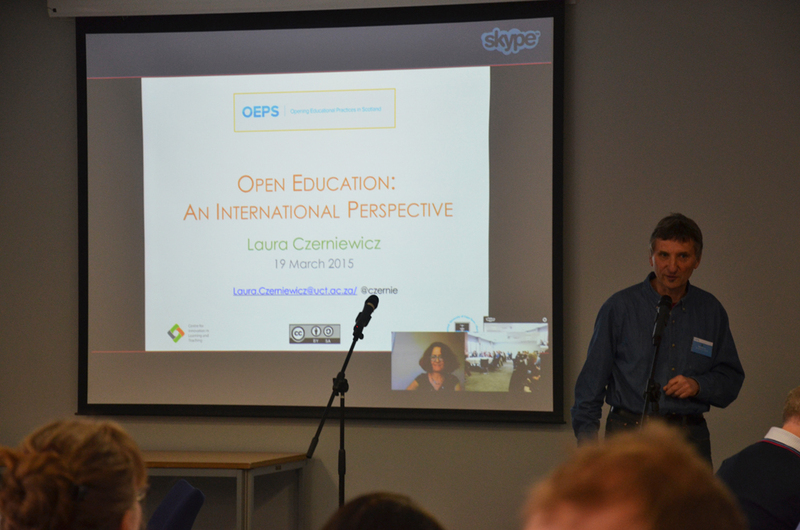 Recognising open education for a university – do universities recognise OER in their accreditation – are they looking at this in SA? 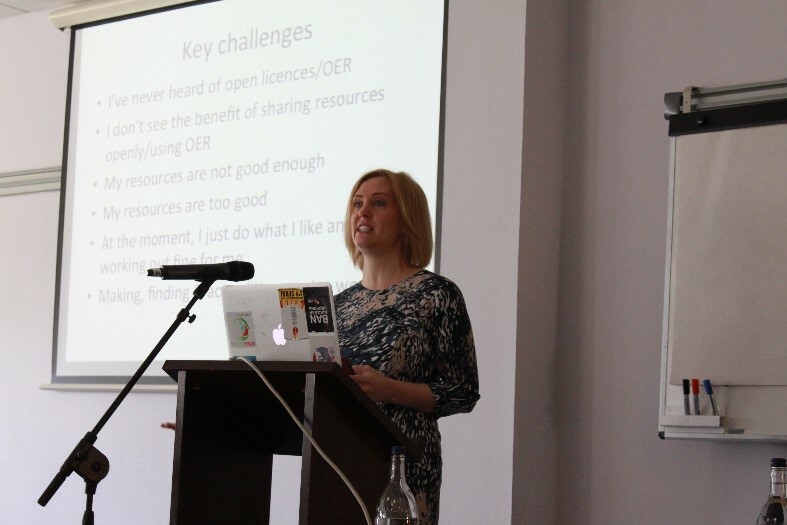 OER would be useful if it filled a gap – give us a flavour of that conversation and who was involved? Contested landscape – your South African view – is this different from our view in the Global North? What is in it for the academics – they are focused on research and grants? How can we get people to feel participation is relevant – recognition as accreditation? Could you say more about policy context / enablers / drivers in South Africa context? How did you get senior management buy-in at UCT? Laura rejoined us (via Skype) with her responses to some of these questions. If you have notes on Laura’s replies and/or personal reflections on her responses it would be great if you could share them.